Sports Rendezvous: Donald Trump posthumously pardons boxing champion Jack Johnson of racially motivated charge. 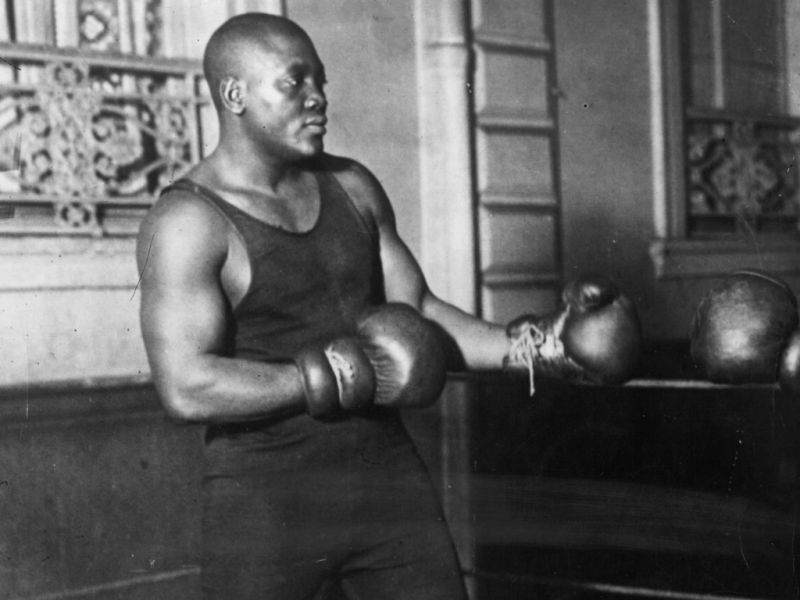 Donald Trump posthumously pardons boxing champion Jack Johnson of racially motivated charge. Donald Trump has posthumously pardoned former boxing champion Jack Johnson, who was convicted in a racially charged case early in the 20th century. “It’s my honour to do it”, Mr Trump said during an Oval Office signing ceremony. “It’s about time”. 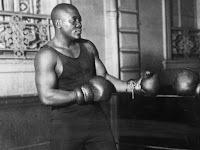 The president had earlier said he was mulling a pardon after the actor Sylvester Stallone - who is known for portraying an underdog fighter in the film “Rocky” - called to share “the story of heavyweight boxing champion Jack Johnson”. 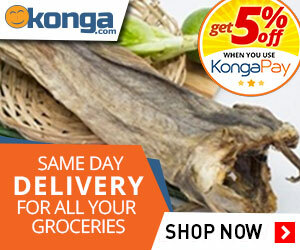 “His trials and tribulations were great, his life complex and controversial. Others have looked at this over the years, most thought it would be done, but yes, I am considering a Full Pardon!” Mr Trump wrote in an April tweet.